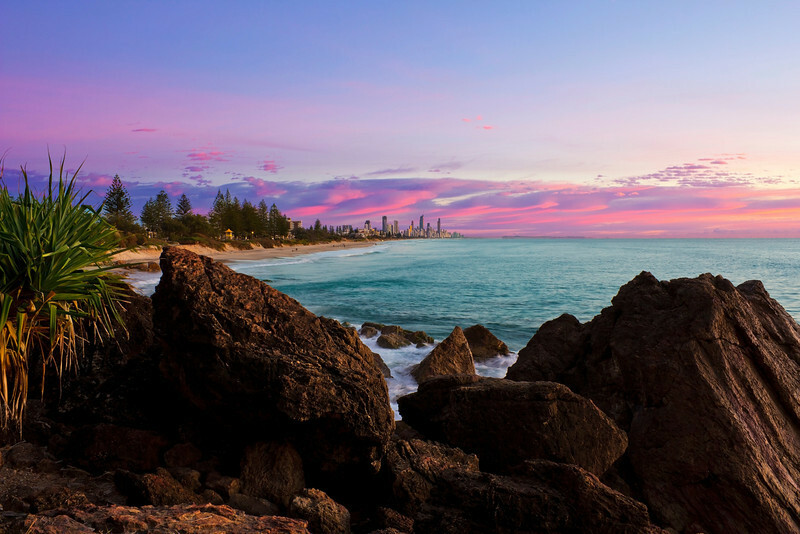 A travel and landscape photographer based on the Gold Coast, Australia. Looking for something that's not here. Any inquiries please email me at timcjordan@gmail.com. All Australian orders please contact me directly for domestic shipping rates.